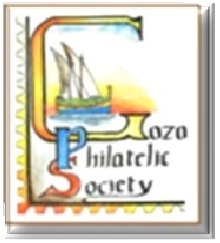 The Gozo Philatelic Society was founded on the 3rd September 1999 for ‘the promotion of hobby’, ‘the provisation of a point of reference’, and ‘co-ordination’. We are a Non-Governmental organization, enrolled with the commissioner for the voluntary sector (VO/0546). We publish a quarterly full colour interesting newsletter which is sent free to all members. 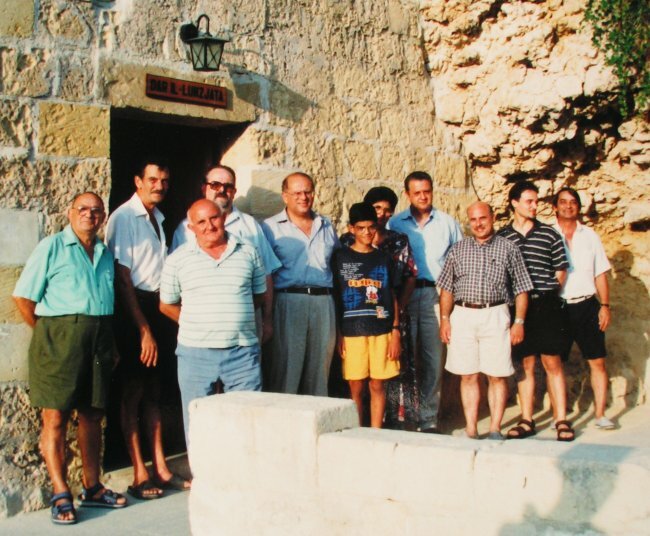 The Society also organize small philatelic exhibitions and an annual exhibition in the month of November at the Gozo Ministry Exhibition Halls. Lectures about philately are held by professionals. Members' meeting are held every first Sunday of each month at the Victoria Scouts Headquarters. The Gozo Philatelic Society issue commemorative cards whenever MaltaPost issues a Gozo related postage stamp and/or a special commemorative handstamp. All philatelists are invited to join as members. To check out the Membership fee please click here.